SEAFF 2018 is the film festival in Stockholm that focuses on animated short and experimental film. Stockholm Experimental and Animation Film Festival, SEAFF, present highly recognized artists and directors from the international scene as well as new and emerging independent artists and storytellers. Are you an artist, animator or experimental filmmaker, or aspiring to be? Then your work is relevant to us! Are you a creative person who uses moving pictures as your artistic expression to tell a story? We would love to see it! We accept narrative and none narrative film, video art, computer animation (2D & 3D), music videos, traditional animation and stop-motion animation on any topic, from every country around the world. – Attention will be given to artistic originality and creativity. – We welcome ideas with experimental ambitions. – Our selection is based solely on aesthetic values. The past two editions of SEAFF have been held at Zita and Rio, two of Stockholms oldest and finest cinemas. 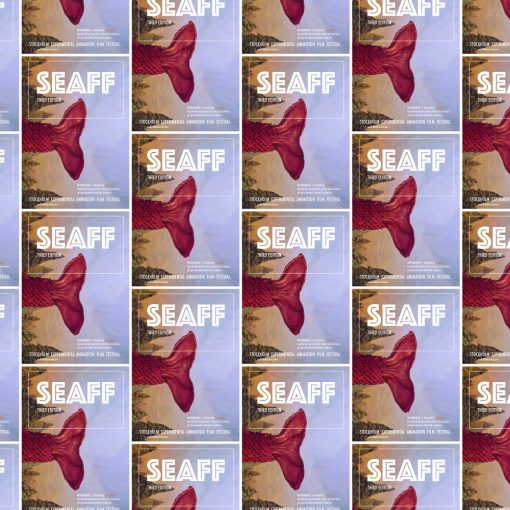 SEAFF enriches and provides Stockholm and Scandinavia with a piece of the great diversity of ambitious and qualitative films made internationally. The festival has been given attention in both Swedish and international press and has been supported by the cultural department of Stockholm City and by the Art Grant Committee in Sweden. The purpose and goal with SEAFF is to draw attention to filmmakers who through their versatility, artistic originality and creativity leave an unique impression on the art of film! SEAFF III | Jury & Audience winners!